Queen of Hearts Cookie Jar by Fitz & Floyd. Mint Condition. 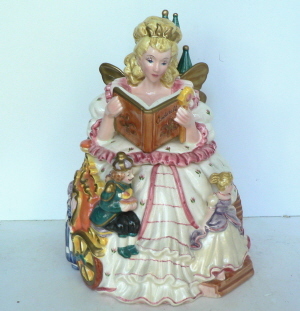 Cinderella Cookie Jar by Fitz & Floyd. Approx. 11" high; Mint Condition. 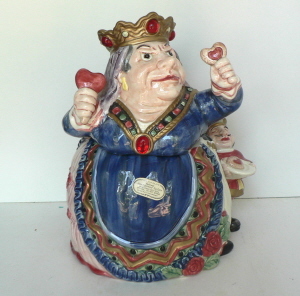 Queen of Hearts Cookie Jar by Fitz & Floyd. Discontinued. Mint Condition.